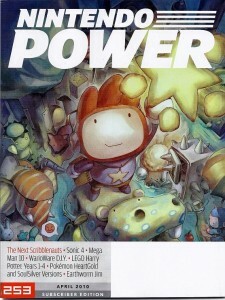 TSS Readers in the USA may be more familiar with Game Informer than I but despite recent troubles the magazine is about to release their 200th issue. To celebrate the milestone they have comprised a list of the top 200 games of all time. With such a large list of games there’s lots of room to debate what came where but being a Sonic site first and foremost it’s Sonic games we’re looking for the most. The good news is that the blue blur makes the list twice; the original Sonic The Hedgehog for the Genesis at a respectable 34 and it’s sequel Sonic The Hedgehog 2 a little further down but still just within the top hundred at 97. The bad news is that no other Sonic games place in the list at all. The full list can be found here courtesy of Nintendo Everything. One last thing of note, games with ‘Mario’ in the title appear 11 times in the list with 4 Mario games being placed above Sonic 1. 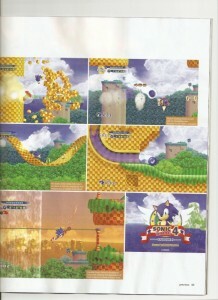 Game InformermariosonicWhere Is Sonic Adventure?